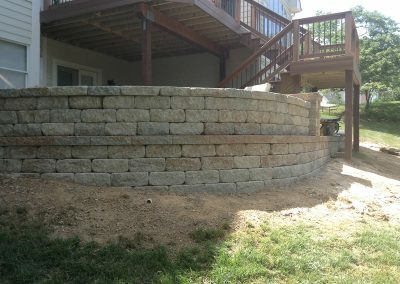 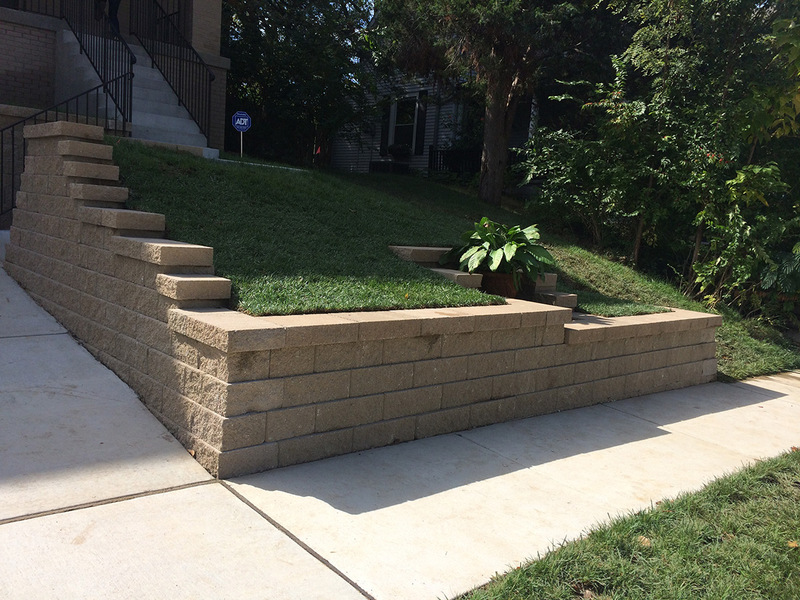 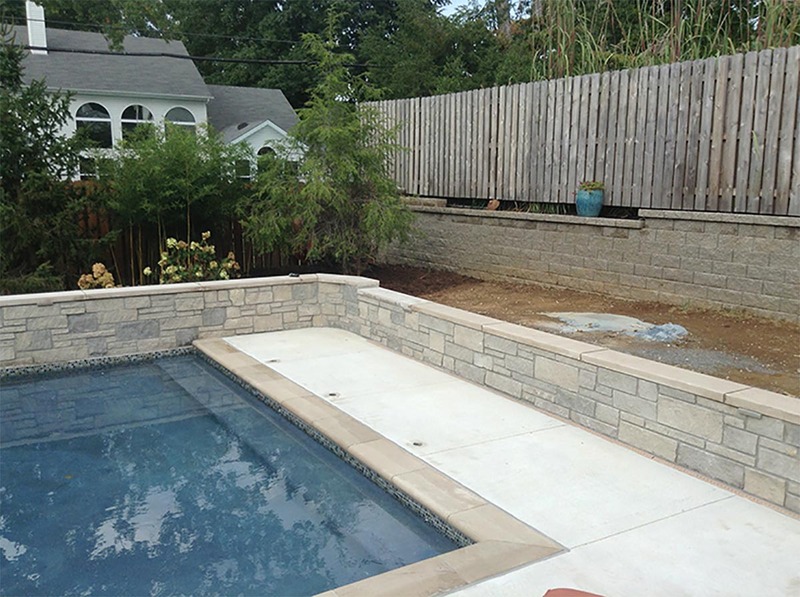 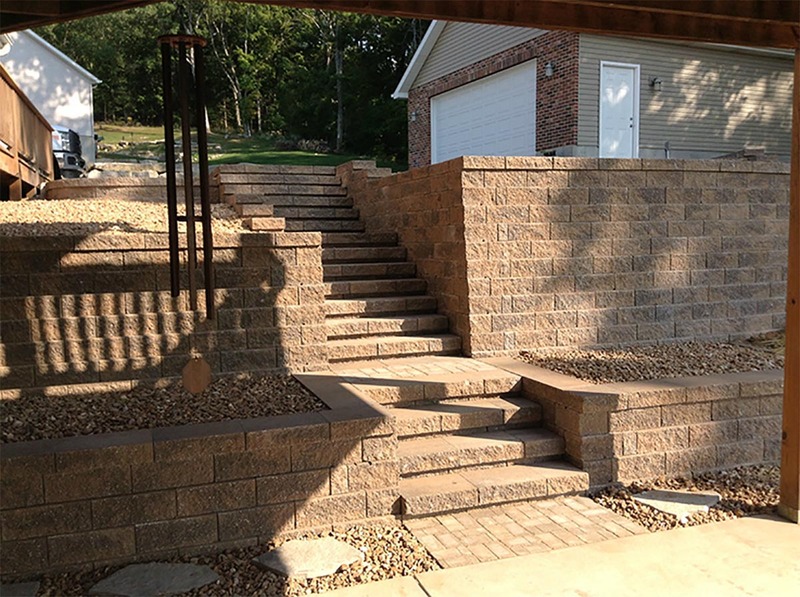 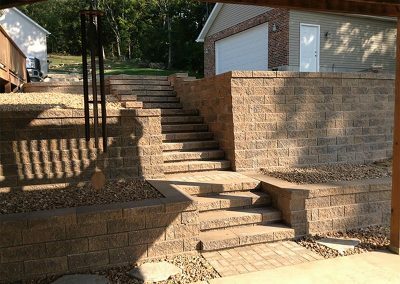 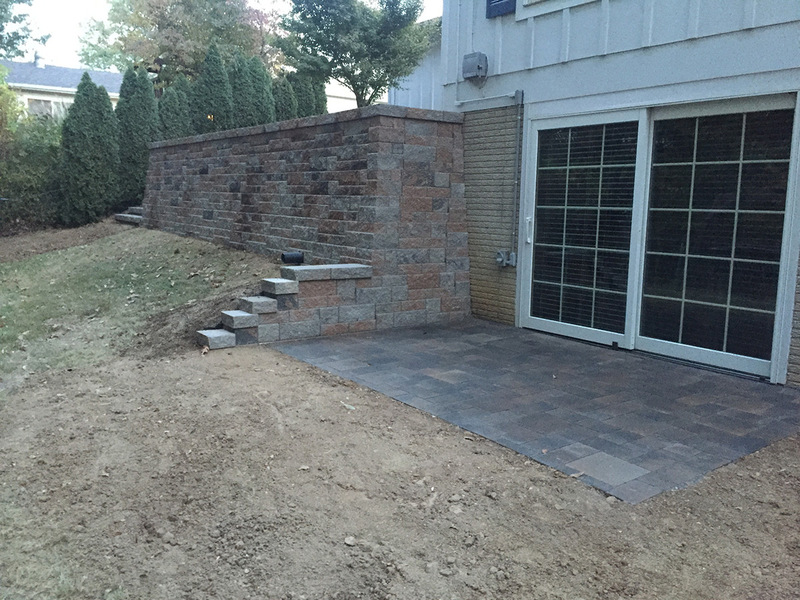 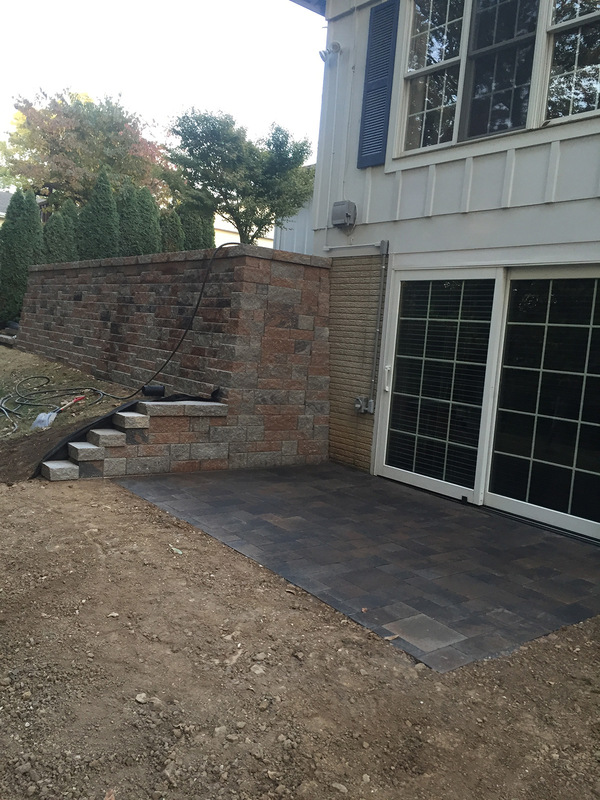 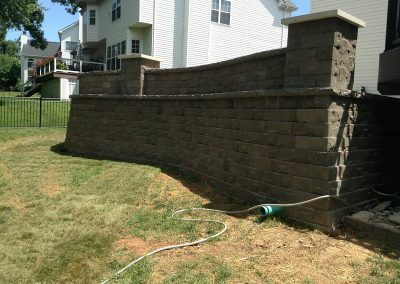 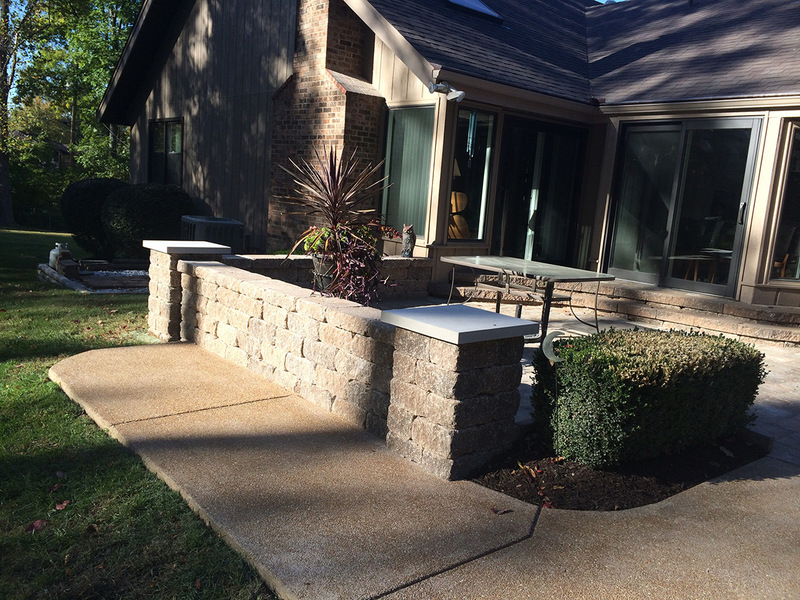 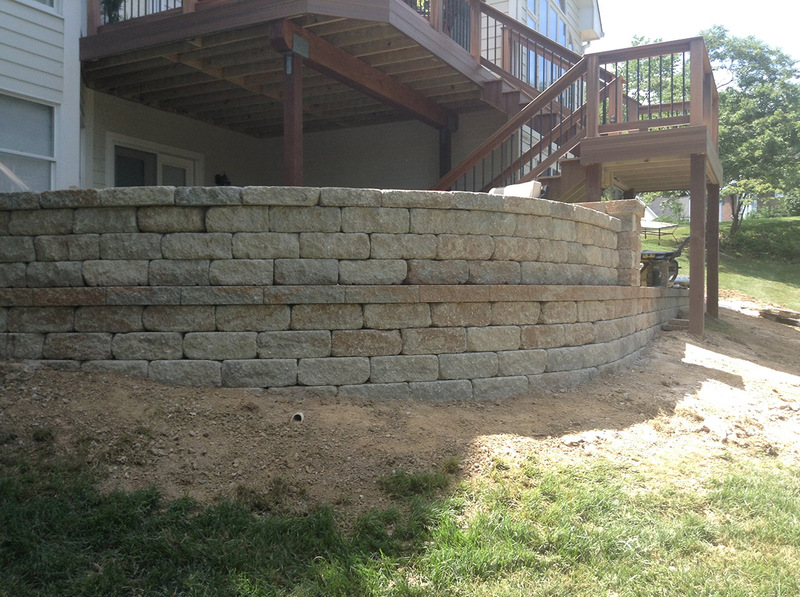 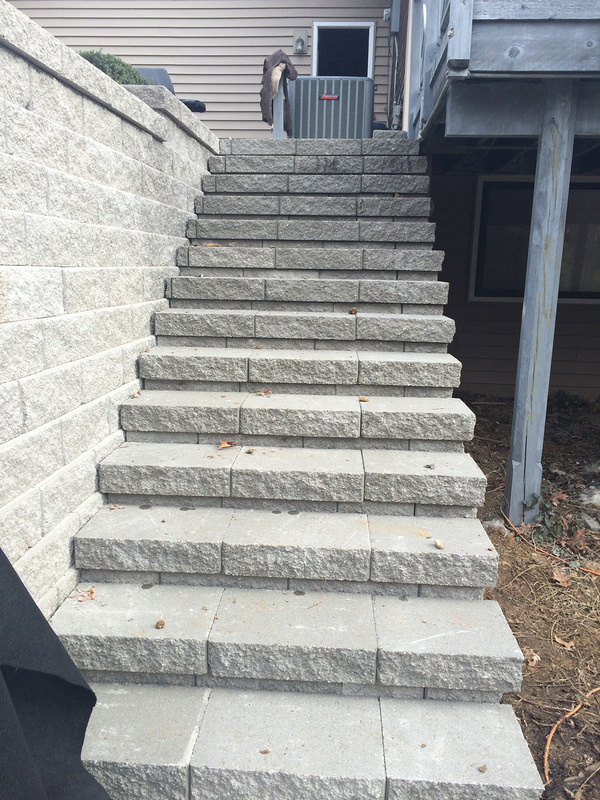 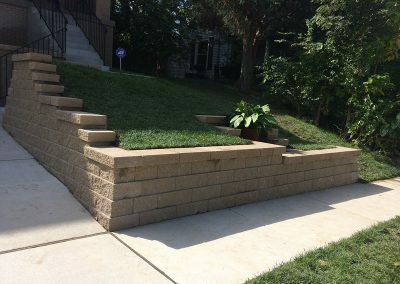 Just because retaining walls are necessary doesn’t mean they can’t look great. 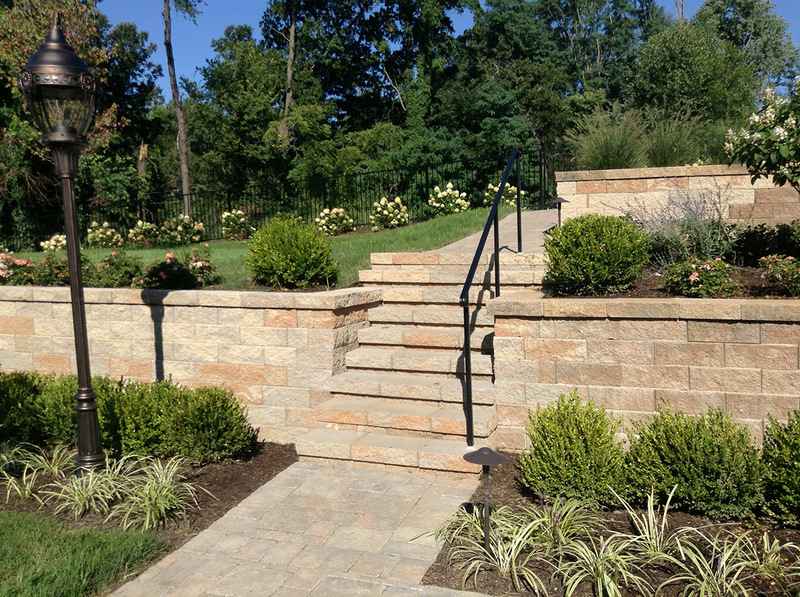 Our design staff delivers an individualized experience to each of our clients. They make sure your new retaining wall flows with the rest of your landscape and adds visual appeal. 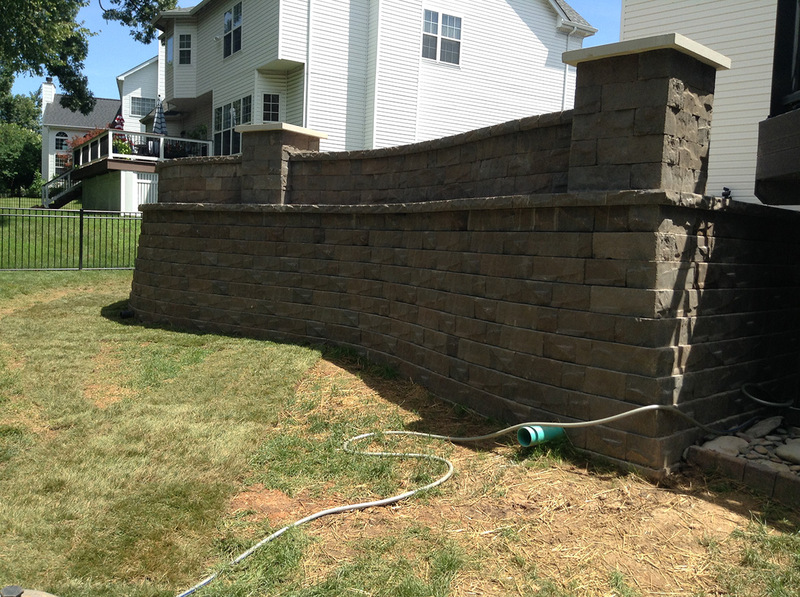 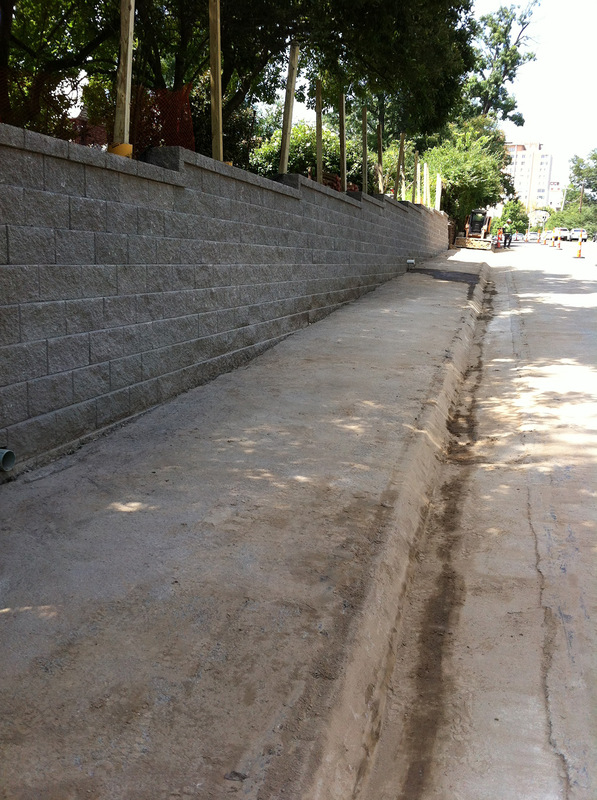 Our installation experts, then, ensure the implementation of that new wall serves its purpose. 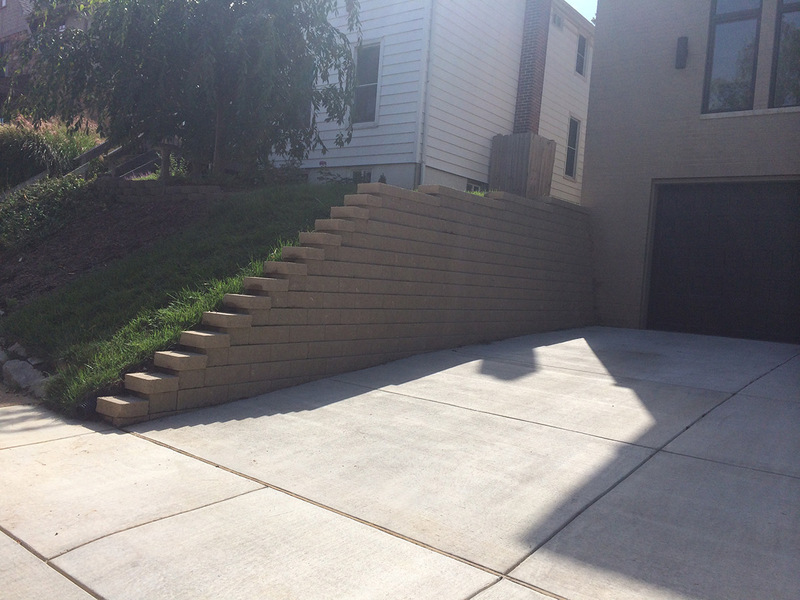 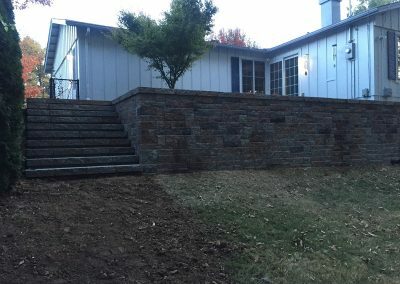 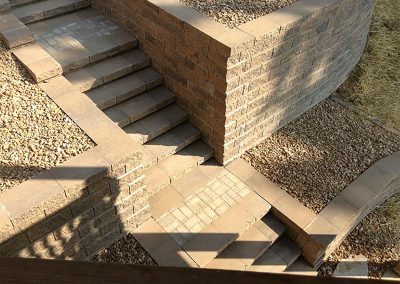 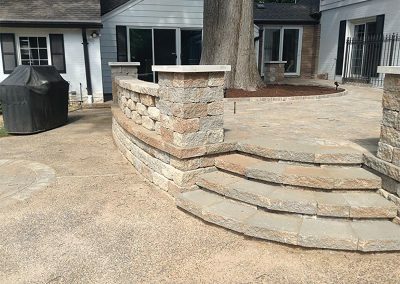 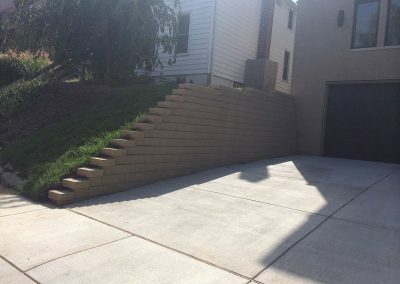 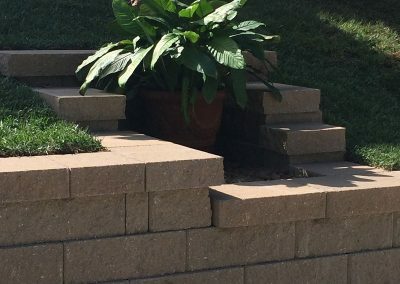 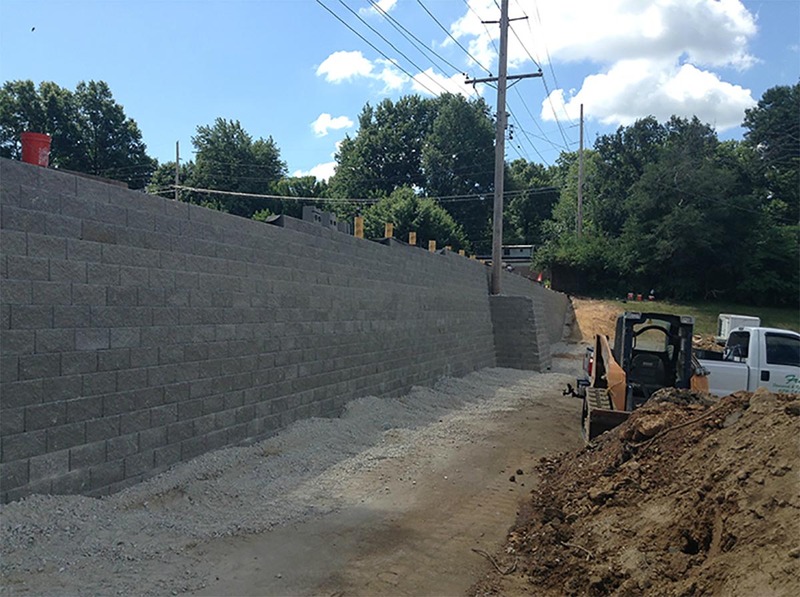 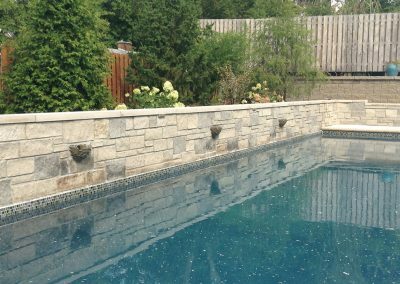 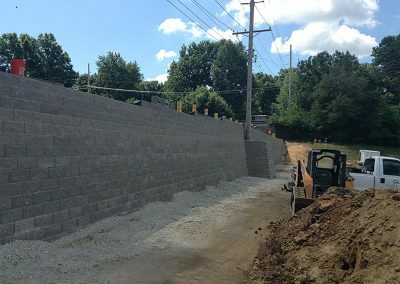 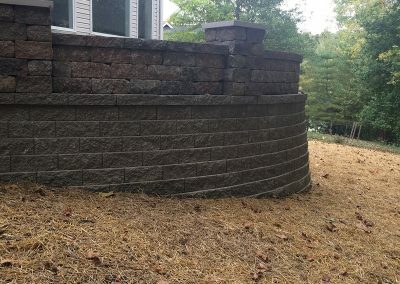 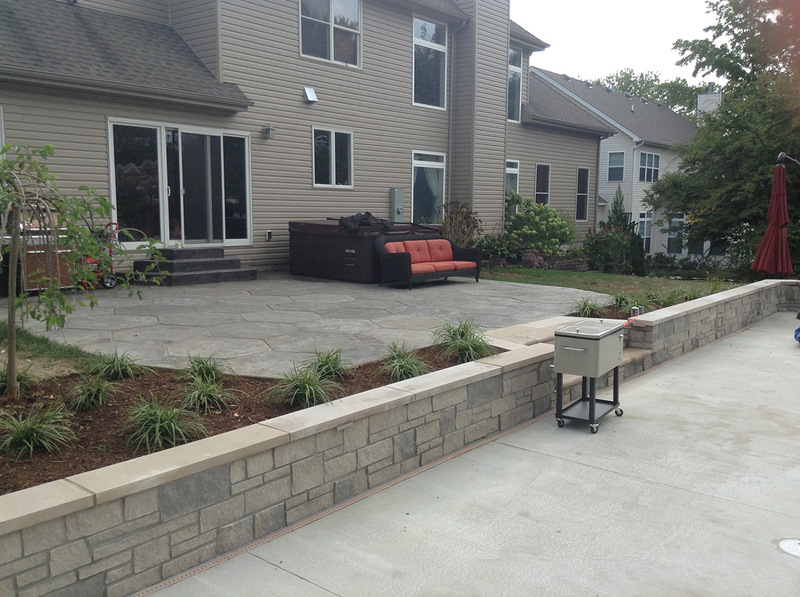 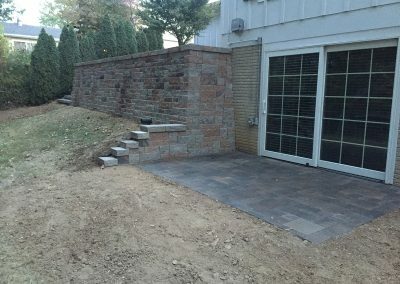 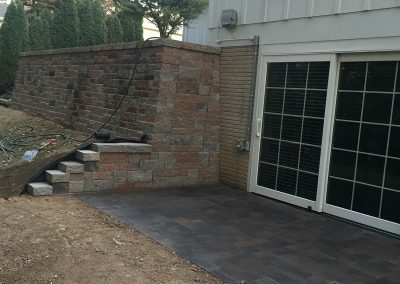 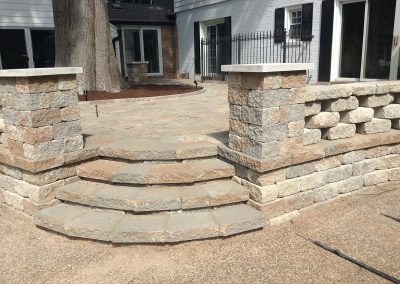 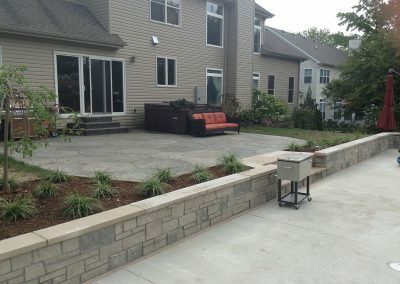 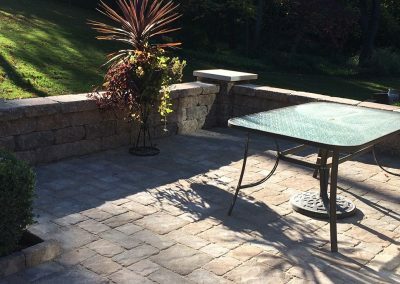 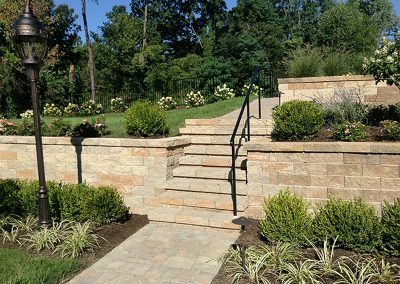 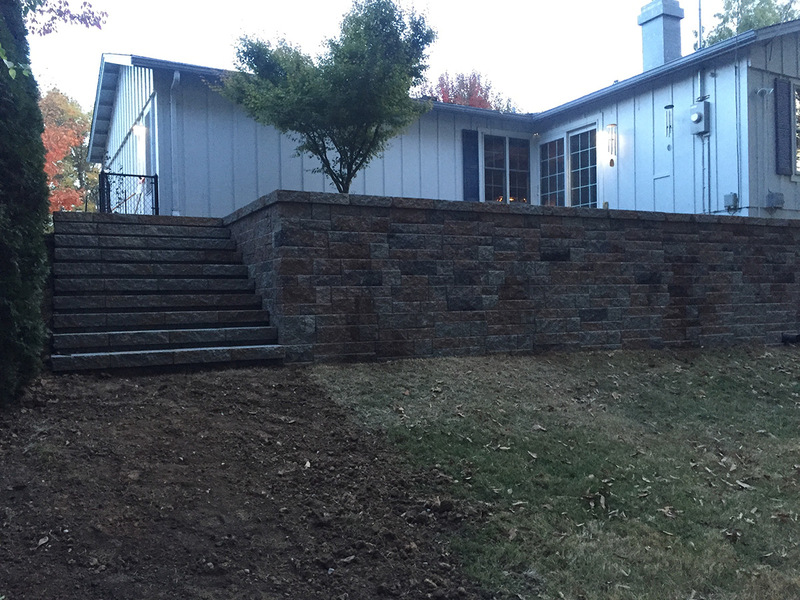 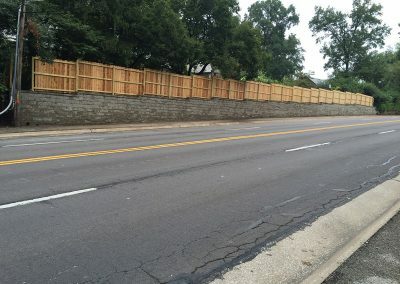 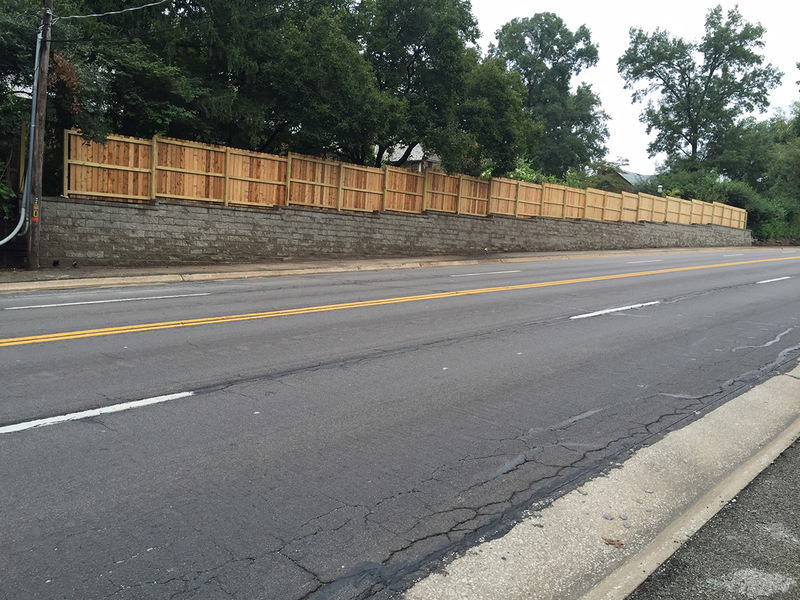 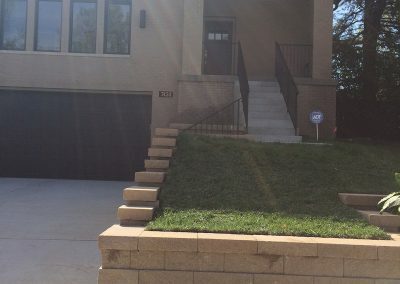 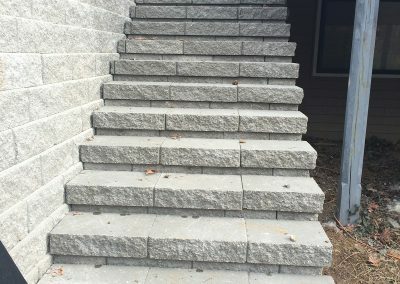 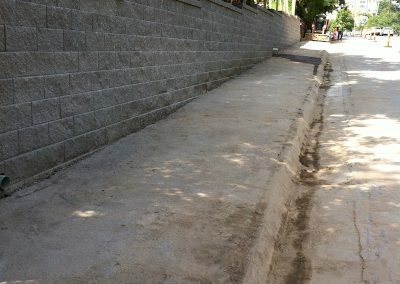 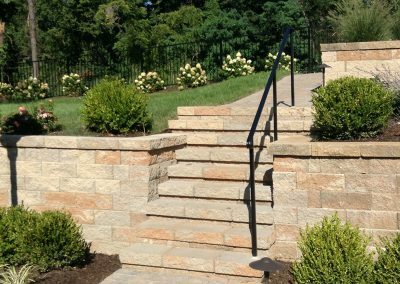 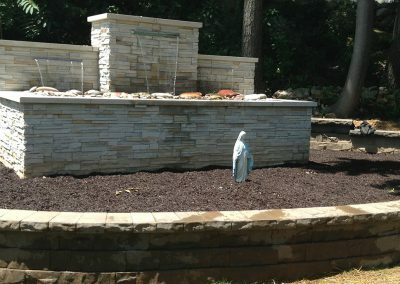 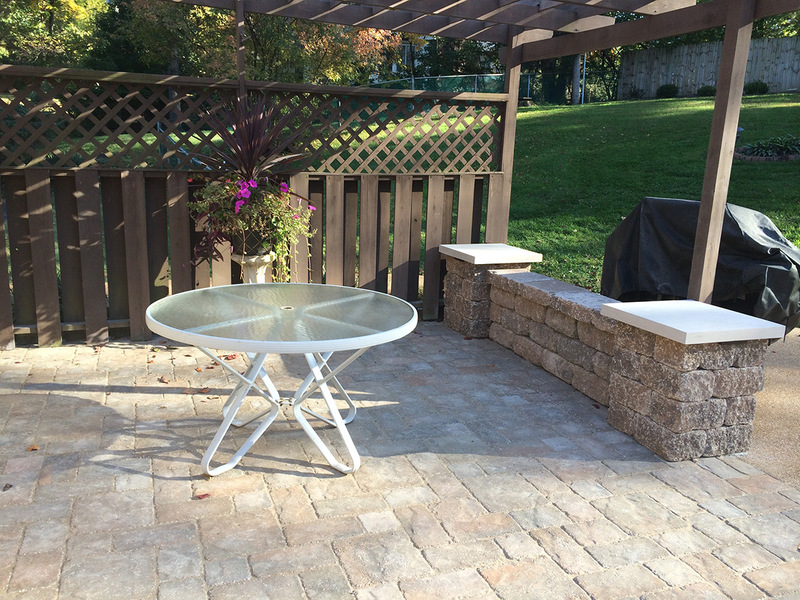 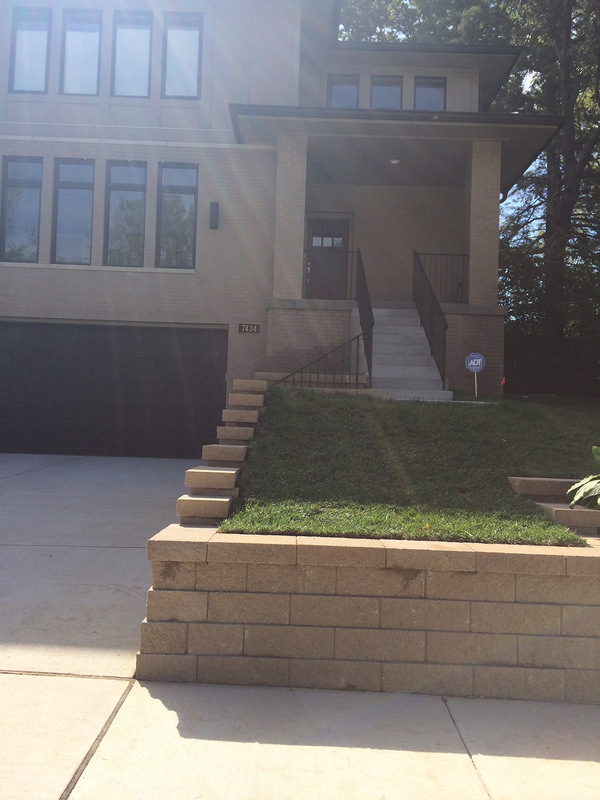 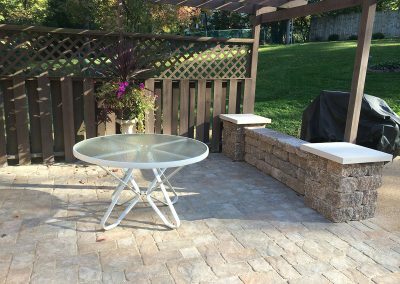 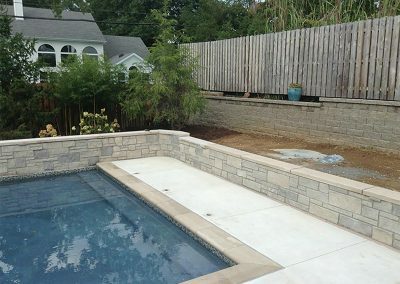 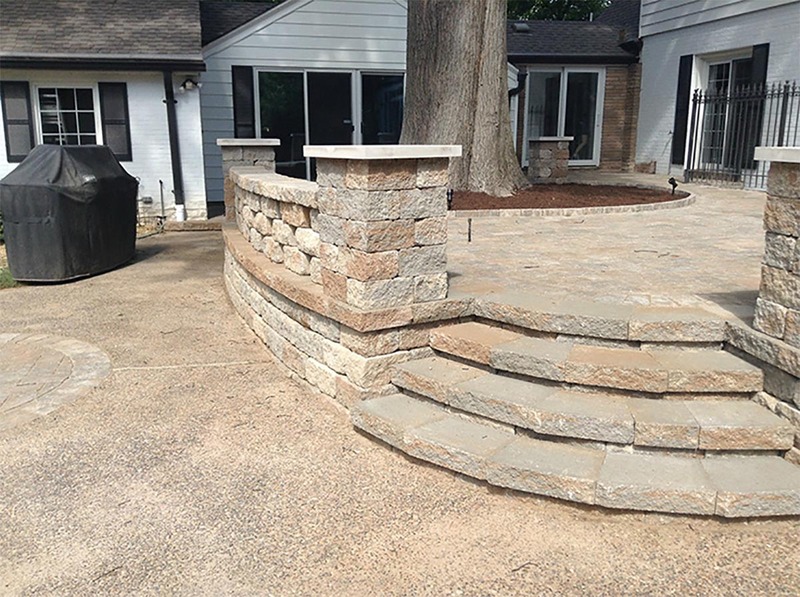 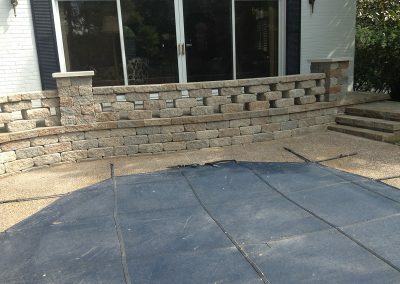 Over the last 31 years in High Ridge, we’ve developed an incredible portfolio of new and unique retaining walls. 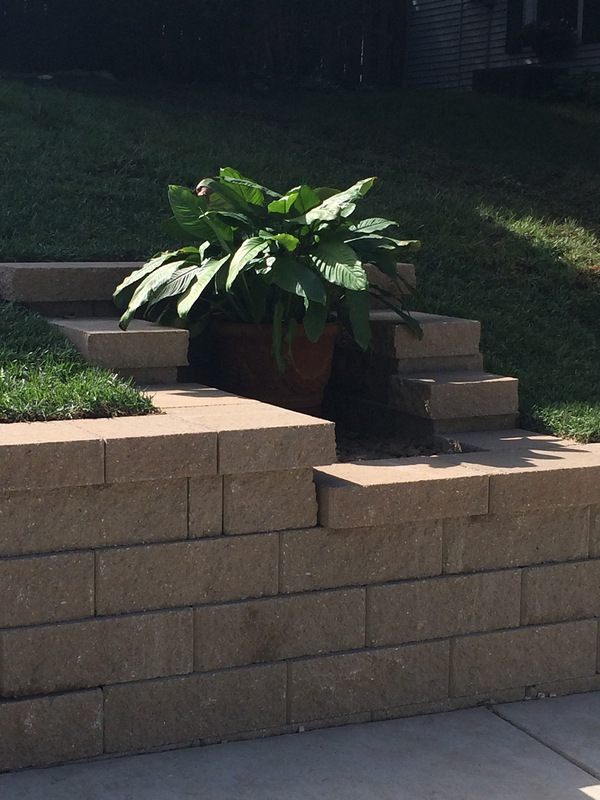 Although we have had success with our formula, we are still striving to improve and innovate the industry, too. 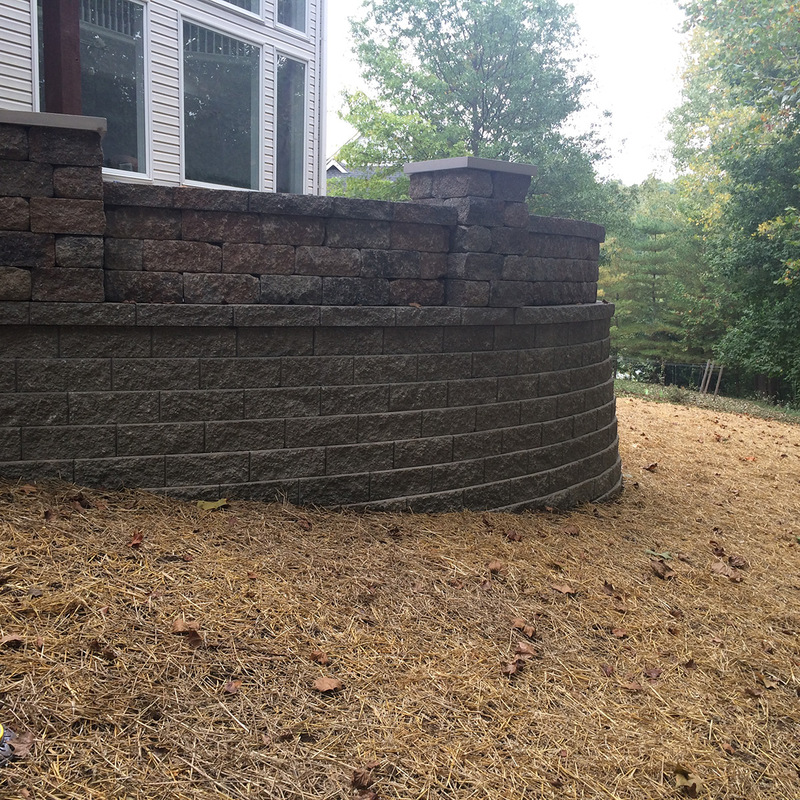 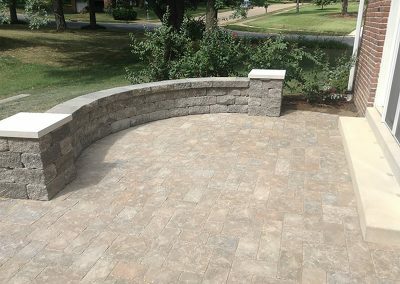 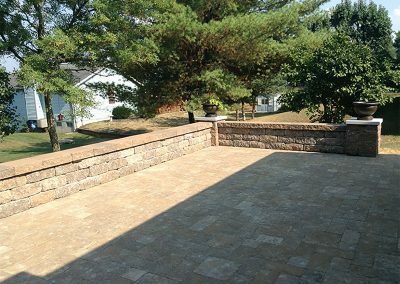 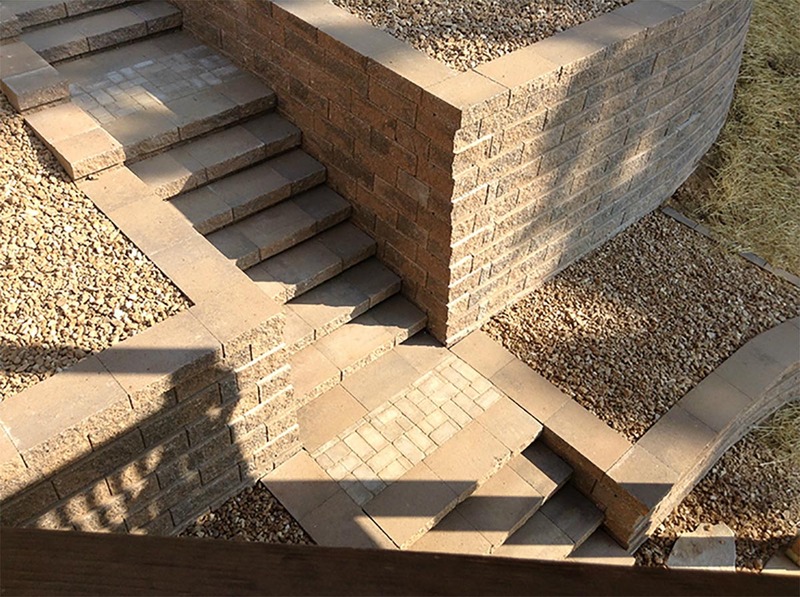 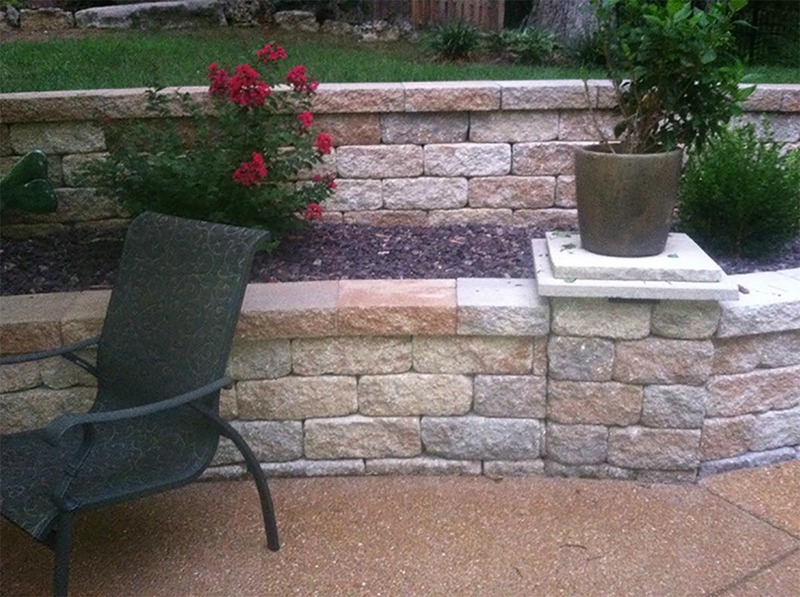 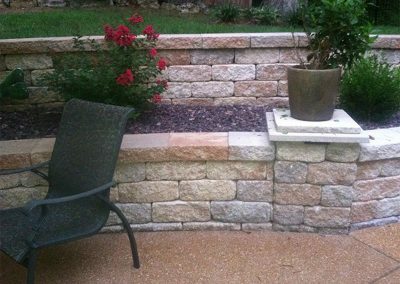 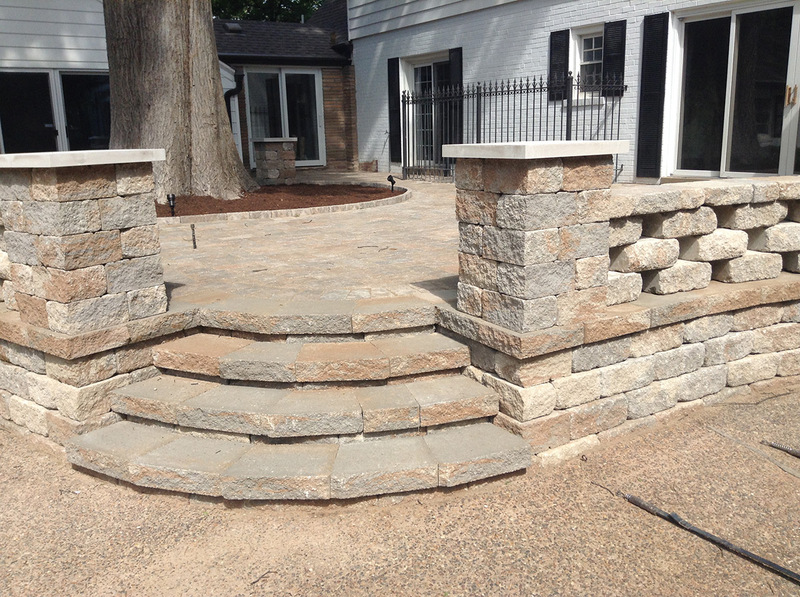 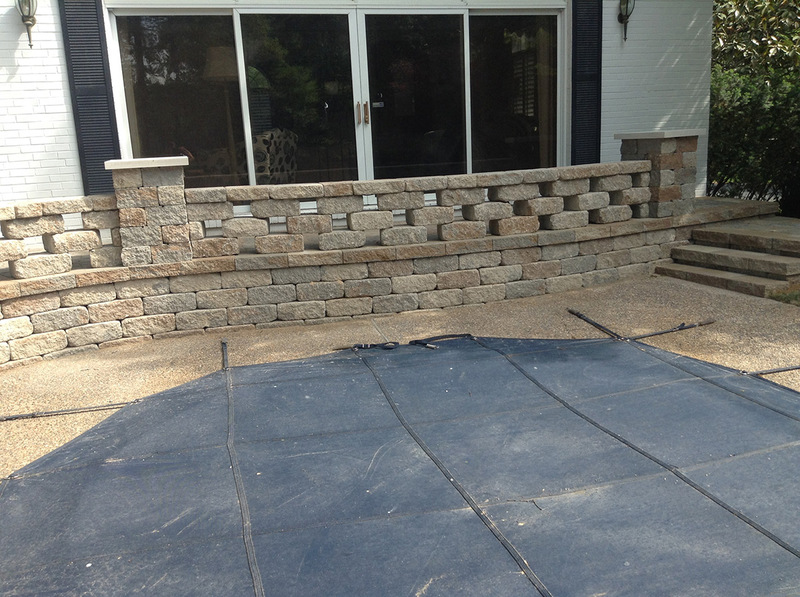 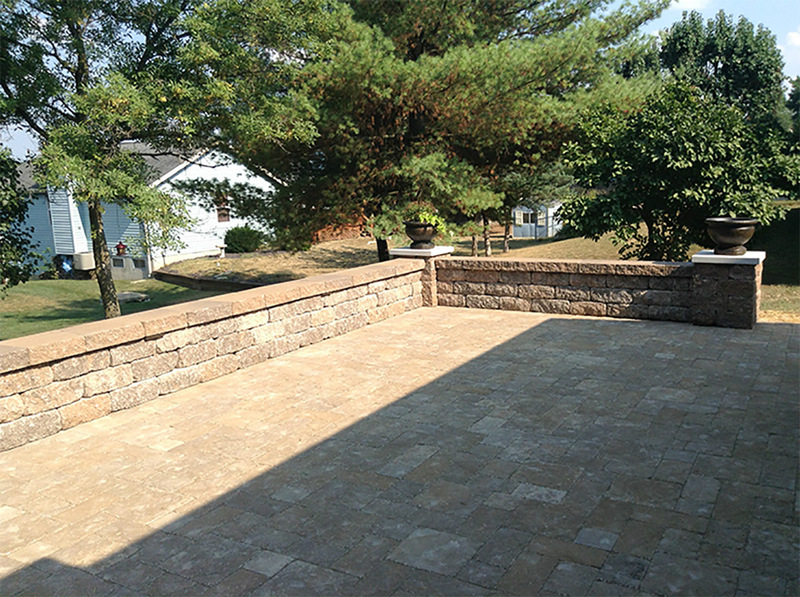 We offer a wide range of personalized materials for your retaining walls. 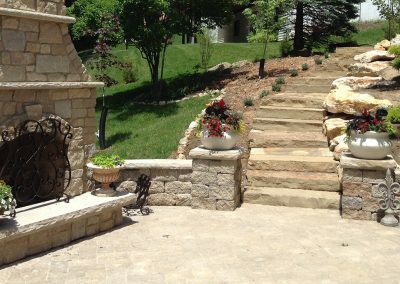 This wide range of options allow us to accurately bring your vision to life. 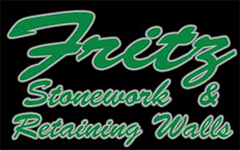 To learn more about these services and more, give us a call today!